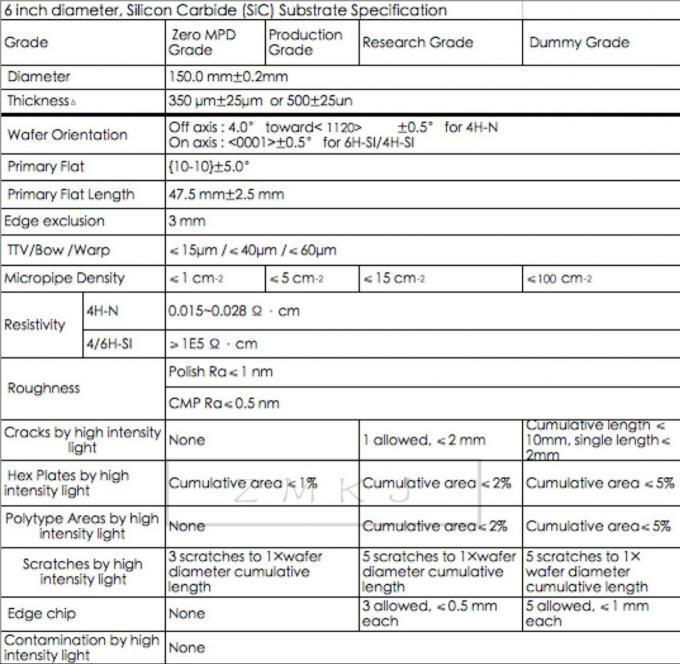 we can provides high quality single crystal SiC wafer ( Silicon Carbide ) to electronic and optoelectronic industry . 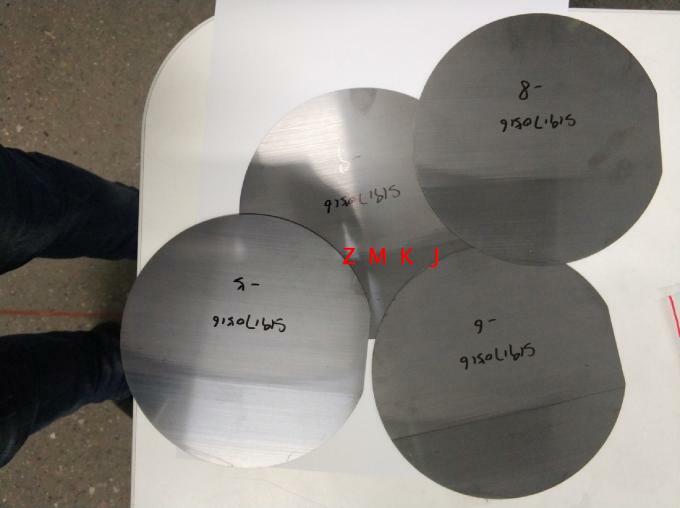 SiC wafer is a next generation semiconductor material , with unique electrical properties and excellent thermal properties , compared to silicon wafer and GaAs wafer , SiC wafer is more suitable for high temperature and high power device application . 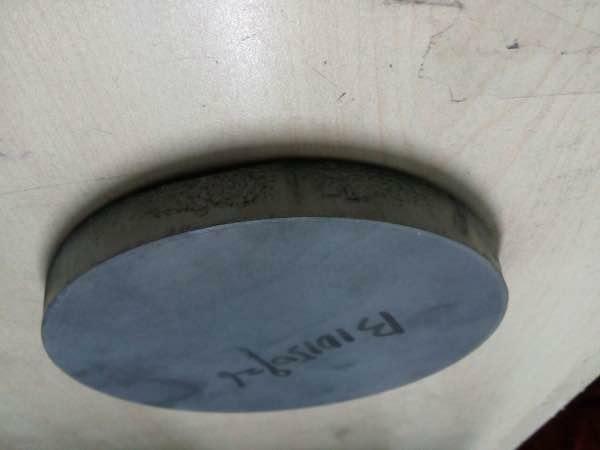 SiC wafer can be supplied in diameter 2 -6inch , both 4H and 6H SiC , N-type , Nitrogen doped , and semi-insulating type available . Please contact us for more product information . Q: What's your MOQ and delivery time? (2) it is fine If you have your own express account ,If not,we could help you ship them and Freight is in accordance with the actual settlement. A:there are not 6inch Our standard products in stock.